Just posted the 2019 race schedules for the ADBA, NJBA, CDBA, and SDBA. I just posted all of the pictures from the 2018 World Finals. See all of the images at: 2018 World Finals Photo Gallery, or you can choose by boat name, or driver name at: Photo Gallery. I have quite a few pictures that I have no boat names for, and I am working on a way to choose by boat number as well. 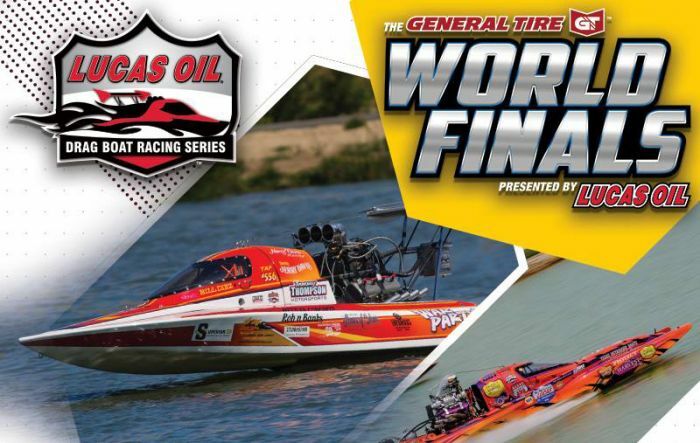 The event was awesome, so great racing, but just two days after the event concluded, Lucas Oil announced that they would be stepping away from Drag Boat Racing. Although disappointing, it wasn't too much of a surprise to me. I love drag boat racing and I have been around it for most of my life. It is a loser-deal if you are looking to make profit off of the sport. It may provide a minor income for someone who loves this sport, but it is never going to be the money maker that other motorsports are. Let's face it, racing of any kind is going to cost 98% of the competitors money, only that small top percentage can make a living at it. I think that Lucas had great aspirations for this sport, but it is a very tough sport to make profitable from a organizational standpoint. I would just like to say thank you to Lucas Oil for their involvement for the last 20 years with IHBA and running their own series. I hate to see it end, but I understand. There are a lot of great people in this sport, and the sport WILL survive. 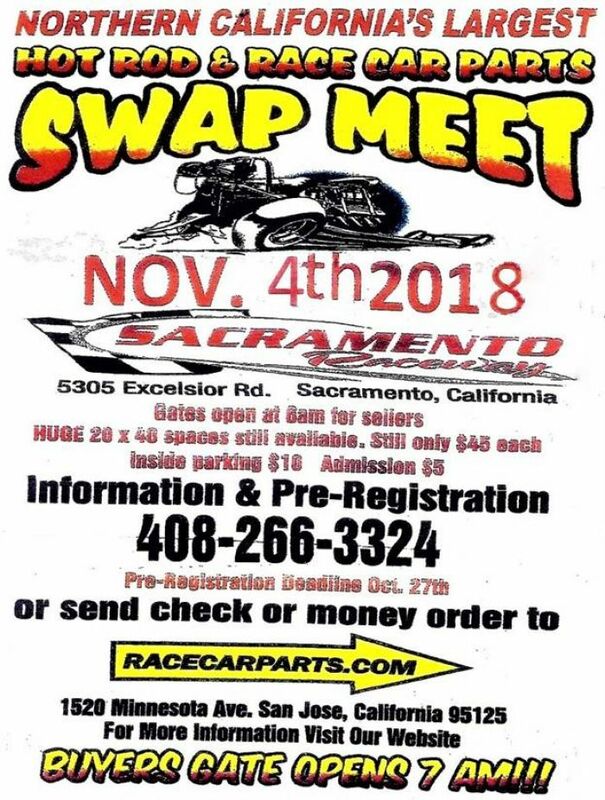 Huge swap meet going on next weekend at Sacramento Raceway. Buy, sell, or just browse, you never know what you might find there. Contact Brendan Murry at (408)266-3324 to rent a space. This ad has been seen (3205) times and detail pictures have been accessed (22) since being placed. 1974 18' Rayson Craft flat bottom, Chevrolet 454, 4 bolt mains, with 512 casting number block, date code F23 70, rectangular port cylinder heads. Vance single axle trailer. 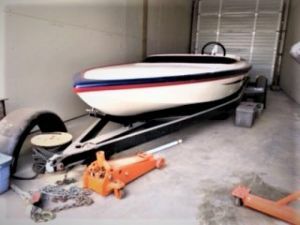 Near perfect condition, always stored indoors, hasn't been in the water since 1982. Second owner. Best Offer. Jerry Kutz takes his Plumb Crazy machine for liftoff at the 2006 Nitro Nationals during Saturday's qualifying. Although the boat suffered some damage, it was not destroyed, and was back together for a race later that summer. Kutz's windshield was fogged up as it floated right-side up from the very cold Sacramento River water, and he wrote in the fog "I'm Ok" for the IHBA Team Rescue guys. Don't see your favorite driver? Click Here!